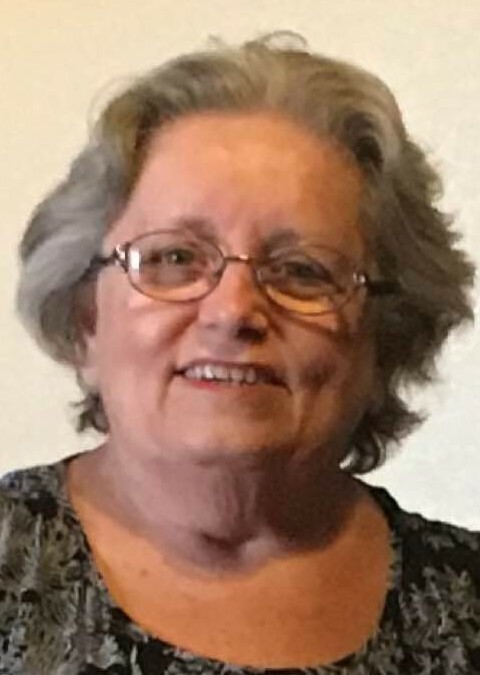 Judy Lamb, 76, of Smithland passed away on Sunday, November 11, 2018 at Baptist Health Paducah. Mrs. Lamb was a homemaker and member of Birdville Baptist Church. In her free time, she loved to traveling and spending time with her children, grandchildren, senior citizens groups. Surviving are her children, Jennifer (John) Hendrix of Paducah, Jeff (Maribel) Lamb of Paducah, Jerry (Dawn) Lamb Jr. of Ledbetter; two brothers, Ernest “Hank” Hankins, Larry Hankins; three sisters, Norine Engled, Joyce Woods, Carol Hankins; six grandchildren, Jared (Amanda) Hendrix, Mark Lamb, Lilly Lamb, Christopher Santiago, Daniel Santiago, Jeffery Lamb Jr.; one great-grandson, Kameron Kelley; and several nieces and nephews. She was preceded in death by her husband, Jerry “Chops” Lamb; one granddaughter, Jill Hendrix Kelley; one great-granddaughter, Kensey Grace Kelly; one brother, Gary Hankins; one sister, Martha Hankins. Her parents were Ernest Hankins and Gracie Hankins. Funeral service will be at 11:00am on Wednesday, November 14, 2018 at Smith Funeral Chapel with the Rev. Wayne Jones officiating. Burial will follow at Birdsville Cemetery. Friends may visit the family from 5:00pm-8:00pm on Tuesday at the funeral home.